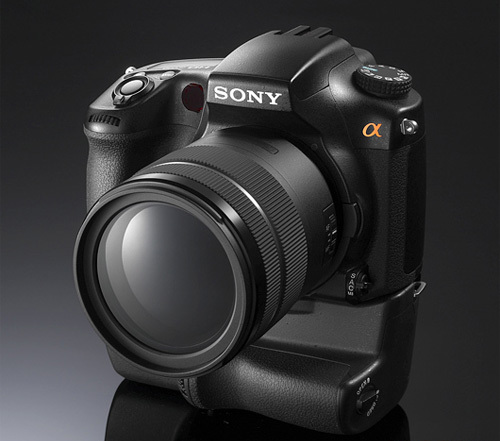 The Sony A77 is the new replacement for the previous Sony A700 DSLR. 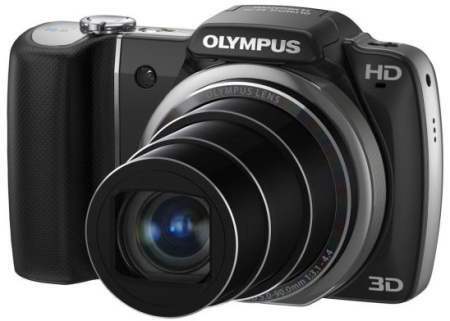 Olympus has announced a couple of new cameras called the SZ-10 and the VR-320. Canon has announced two new digital SLR cameras called the Canon T3i and the T3. The T3i (also known as the 600D in the UK) is a step up from the Canon T2i that launched last year. This model has an 18 megapixel CMOS sensor similar to what is found in the EOS 550D, 60D and 7D although Photo Radar comment that the sensor is slightly different although it’s unclear in what ways. The sensor allows it to capture full HD video. 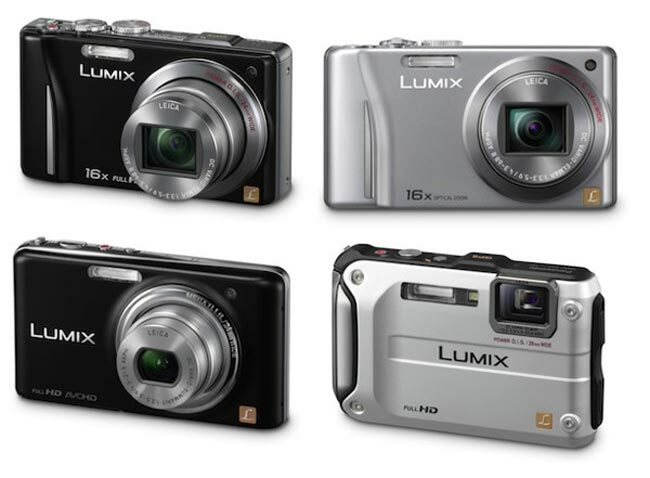 Panasonic has announced four new point and shoot cameras that fall into the Lumix range. These four cameras follow on from eight that were announced just a couple of weeks ago at CES. The new cameras are the ZS10, ZS8, FX78, and TS3 which have a number of features all of which are explained below. 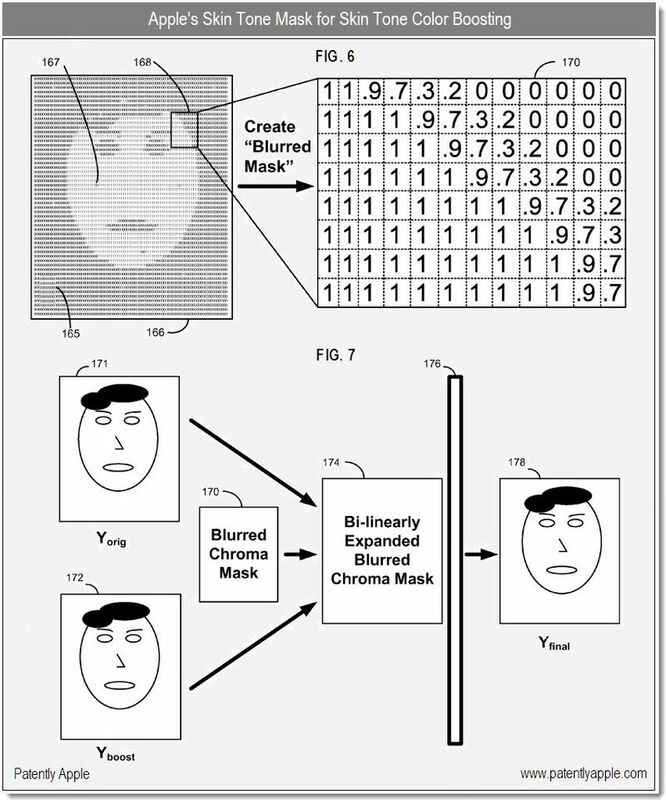 Apple [AAPL] over the past week has had 10 patents published which all relate to cameras used in the iPhone and other iOS devices. 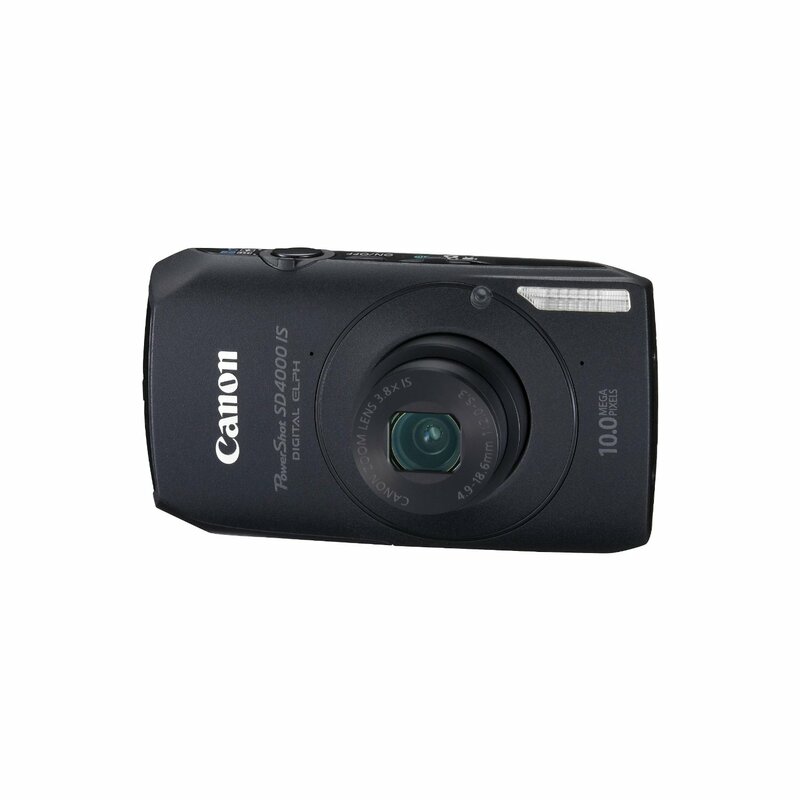 Amazon has the Canon PowerShot SD4000IS on offer today. The full price is normally $299.99, but today Amazon has taken 30% off the price bringing it down to $209.00 which is a $90.99 saving. 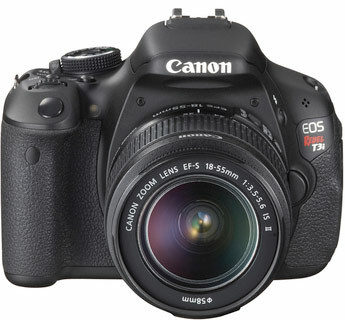 Canon has announced a service that allows you to purchase a Canon EOS 5D Mark II or EOS 7D with a lockable dial. What this does is allows you to push a button down and lock the dial in place to prevent you knocking it in the middle of a photo shoot. The Hobbit is about to start filming. 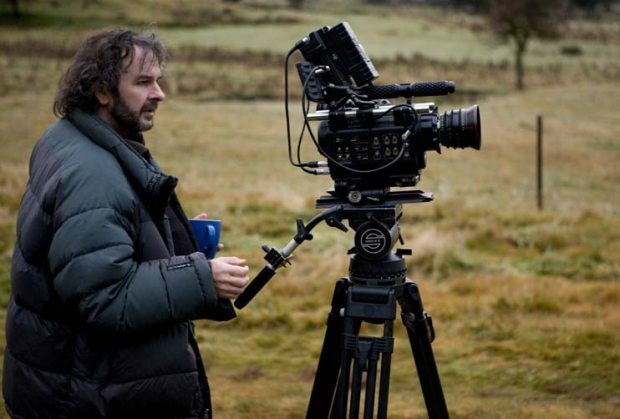 We learn today that Peter Jackson has chosen to use 30 EPIC Digital Cameras from the RED Digital Cinema company. 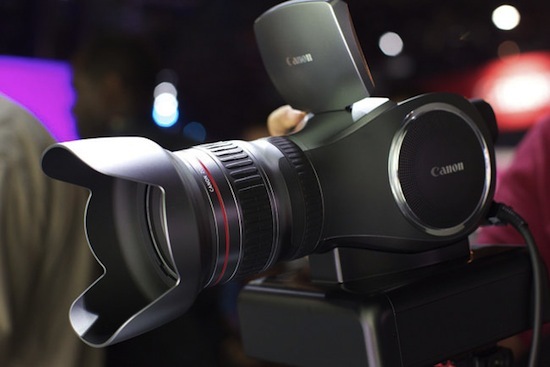 Canon has unveiled a design of a new camera. This particular camera has a 4K sensor capable of capturing video at 60 frames per second with a resolution of 7680 x 4320. However, don’t get excited yet as Canon won’t actually be launching this camera as it’s just used as a proof of concept. 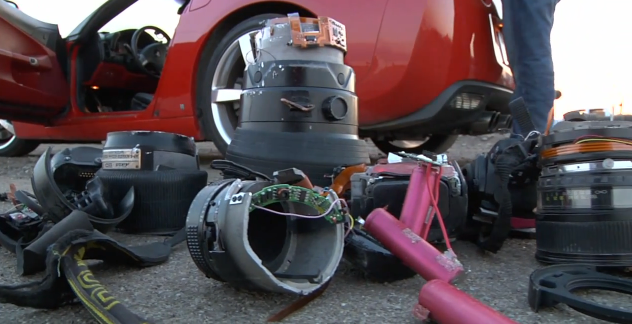 What you are looking at here is a dead Nikon D700 camera, battery grip and a $6000 Nikon 400mm 2.8 lens that was destroyed in a drag race. Sony could be getting a new camera ready for launch mid-2011. 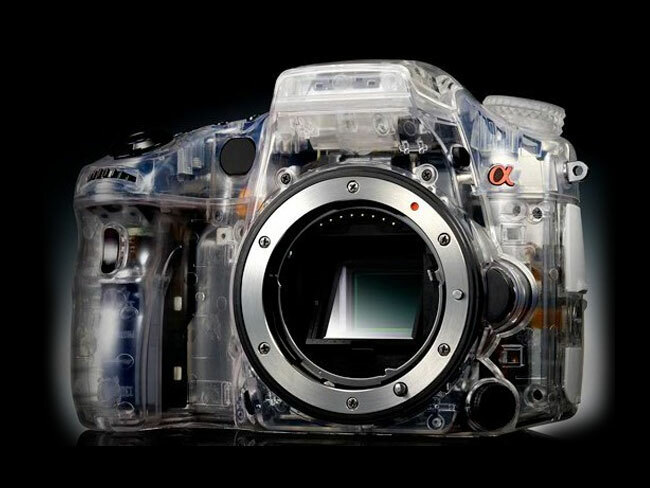 The new camera is rumoured to be the Sony Alpha A77 and new features would include a translucent mirror configuration.